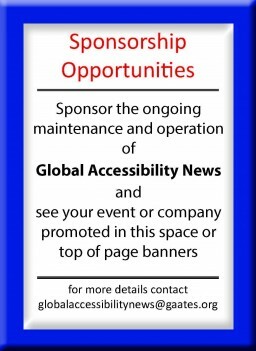 OTTAWA, ONTARIO, CANADA: Canada has received a wake-up call in recent months about the urgent need to remove physical barriers in the built environment and improve accessibility for people of all abilities. In June 2018, the federal government tabled the Accessible Canada Act, a means to ensure equality, inclusion, and full participation in society for all Canadians. This historic event was welcomed by disability groups and advocates across the country, as Canada currently has no set national standard for measuring accessibility and implementing change. The widespread social and economic benefits of improved accessibility are substantial. Approximately one in five Canadian adults are expected to have a disability by 2036, and almost 1,000 Canadians turn 65 each day. Along with ensuring better quality of life for all citizens, approximately $316 million dollars would be added to the economy annually, as real spending by people with disability grows. Accordingly, the built environment must adjust to meet the population’s changing needs by adopting Universal Design principles. The City of Surrey, British Columbia, is aiming to become Canada’s most accessible municipality. 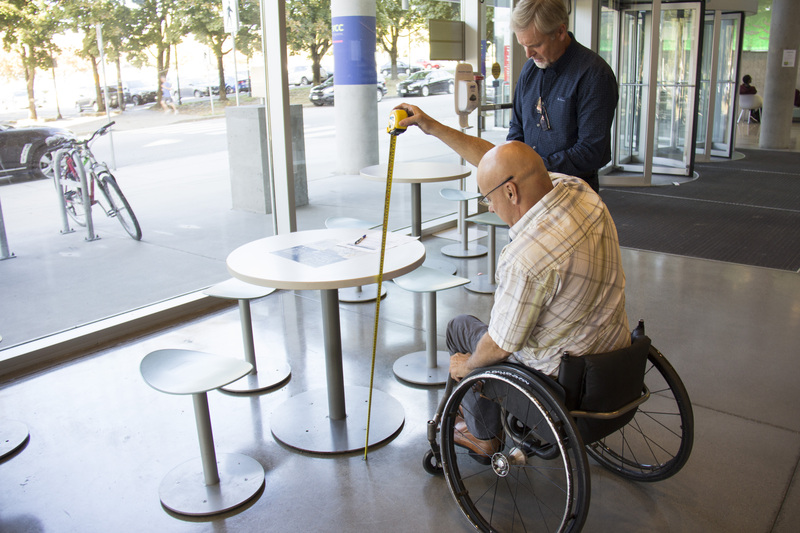 To help meet their goal, Surrey had 40 of its municipally-owned buildings rated for their level of meaningful access through the Rick Hansen Foundation Accessibility Certification™ (RHFAC). Trained RHFAC Professionals conducted on-site visits, using a consistent methodology to measure the buildings’ current level of accessibility. Rated buildings can be certified at two levels and building owners can choose to showcase their achievement. Meaningful access goes above and beyond meeting legal standards or specifications. It fosters a sense of inclusion, allowing everyone to flourish. 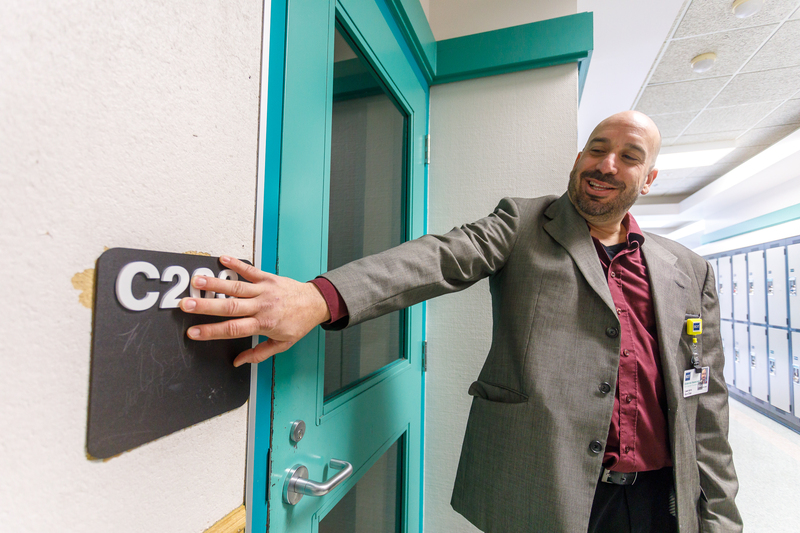 The Museum of Science and Technology in Ottawa, and SAP Labs in Vancouver have each demonstrated their leadership and were rated ‘Accessibility Certified Gold’ under RHFAC. Canada prides itself on being a country that champions diversity, encourages participation, and cares for its people. Improving accessibility is one more way to do that. With the federal legislation in the works, it’s time to not only rethink how we use our buildings and sites, but take conclusive steps to make access happen. change attitudes, and remove barriers for people with disabilities. Visit www.rickhansen.com\RHFAC to learn more.